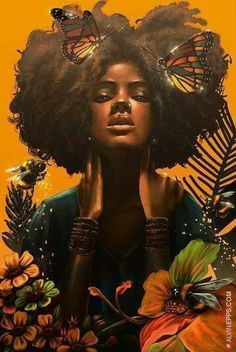 Looking back at yesterday’s post, I believe today’s topic flows directly from it, as it suggests that when people experience depression or anxiety, and it becomes displayed in their lives by negative conversation, emotion and mental attitude, it happens because they have lost their passion or joy for life; in other words, they have lost their ‘mojo’ or magic. I had a health crisis, a few years back, which shook me to my core. Enduring seventeen months of post-surgical treatment left me somewhat bereft of my creative spirit. 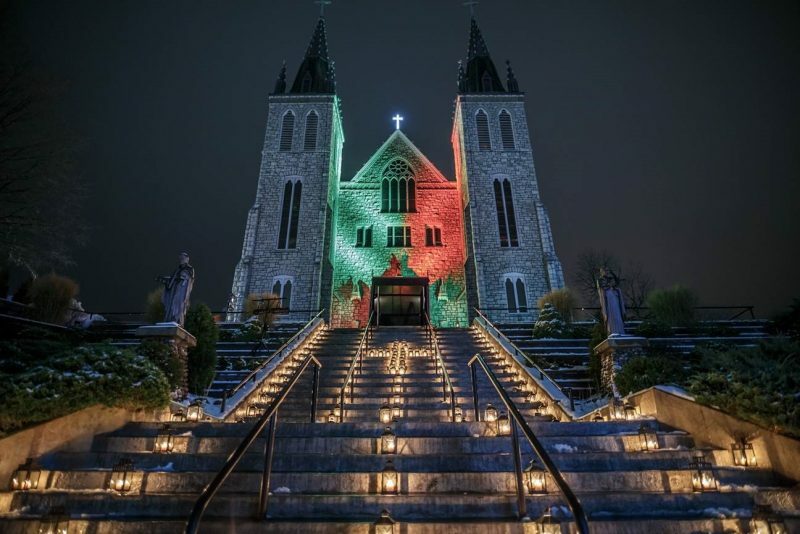 When one of our RCIA (Rite of Christian Initiation of Adults) instructors, passed around a basket of slips of paper with single words on them, and told us to choose what could become a theme or message for us this year, my choice was ‘passion’. It made a lot of sense. I realized, on the spot, I had lost my passion for life, and creativity. I was stagnant, just going through the motions. Just understanding that, gave my heart a great boost of energy, and I made a mental and emotional adjustment within my core being to remedy the situation. I knew it was all about letting the Holy Spirit back into my life. Somehow there had been a disconnect during the invasion of chemicals. My system was off-balance. And so was my soul. I had stopped talking to God every day. I had turned my back on my friend. How many times when you feel off-balance, do you react to the world and those around you with darkness, negativity and/or despair? How many times do we walk past those in need and fail to open our hearts to their predicaments? Unfortunately, there may be some individuals who cannot see their way past the darkness of their world. And so our job is then to pray for them; to pray for the healing of their minds and hearts, and the soothing of their souls. And so we can spend an hour with Jesus interceding for them with our Lord. Or…we can give up our desire to run away from their example of darkness (or our own) and spend an hour with them, personally, offering whatever solace Jesus and the Holy Spirit might put into our hearts. Today, resolve to never run away from darkness, no matter how it manifests itself to you. Remember Jesus as He journeys along the path to our redemption. 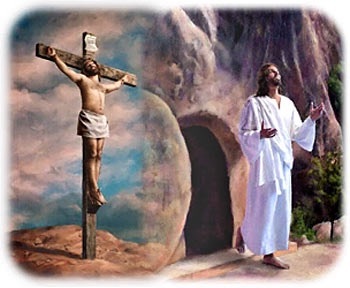 Spend an hour with Him as you hand over the dark night of your soul or that of another you have met, and reach to reclaim renewed passion for life as He relives the Passion of His own. As Christians, we are lucky, in that once a year, we get the chance to re-make our lives in a focussed way; to change ourselves and reinvent our own personal world. And we get to do it slowly, not like the fast and crazy New Year’s Resolutions—here today, gone tomorrow—but very slowly, living the adjustments over a period of time exceeding a month. Because of this, it would be a good idea to sit down and plan out your Lenten releases and adjustments. Plan on success, not failure, in anything you attempt to alter. After all, Jesus gave up His mortal life, so how hard should it be to just give up donuts? Or chocolate? Or maybe something more like…negativity? Have you ever met a person who always comes up with something negative, no matter what you say? Their speech and word patterns are running commentaries on the worst things about everyday life. It’s like they personify the word ‘bummer’. I’ve met lots of folks like that. Often they are older, suffering from illness, and more often than not, they run a good chance of staying that way—alone, lonely and miserable. No one wants to spend their life with a “Debbie Downer” or a “Bummer Billie.” No one. Unfortunately, as the saying goes, “Misery loves company!” So we have to be extra careful not to fall into the pattern of agreeing and then trying to out-do them in their misery. It can be very easy to get sucked into a dark hole of gloom and doom. I know, I’ve done it myself. And once you start, it’s hard to stop. Unless, of course, you hand it over to God and ask for His help. Then, it gets easy and your world can transform as if by magic. So let’s consider changing our words. Let’s look at life with positivity. Speak with positivity and believe in the miracle of joy and wonderment again. Hand the darkness of your world over to God, and step into the Light. One of the things one does when choosing to join the Catholic Church is pick a Saint to identify with. 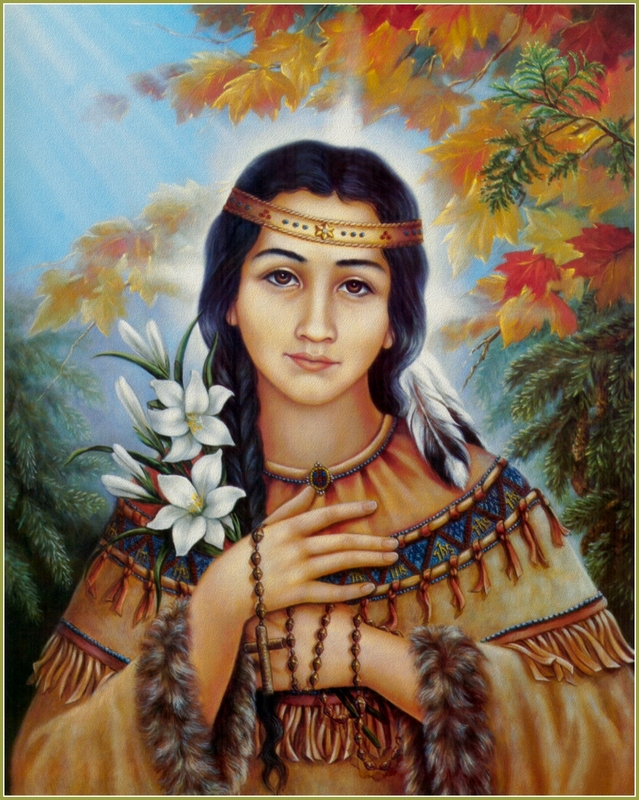 For years I thought about the Saint my father was most connected with, Saint Kateri Tekakwitha, The Lily of the Mohawks. I think he was most interested in her because of the Mohawk part of the family whom we visited every time we dropped in to the Mohawk reserve at Tyendinaga, near Picton, Ontario. 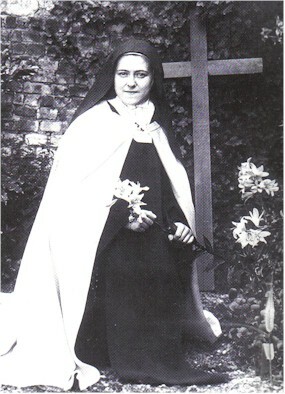 My mother’s favourite was Saint Therese de Lisieux, or as my mother would call her, with her harsh inner city Toronto accent, Saint Theresa Little Flower. 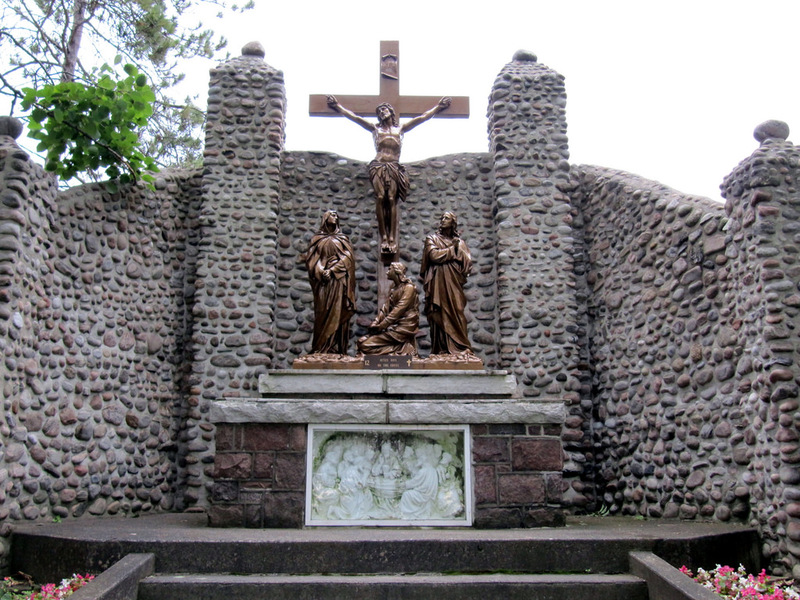 Every time we drove past the shrine for St. Therese in the Kingston Road area in east Toronto, she would reiterate the story of the Saint. So I read all about the two of them and considered making one of them my own. But this year, in the RCIA class, the leader mentioned choosing a Saint with whom you personally resonated. One you could hold up as being like you but perhaps the best version you could aspire to. 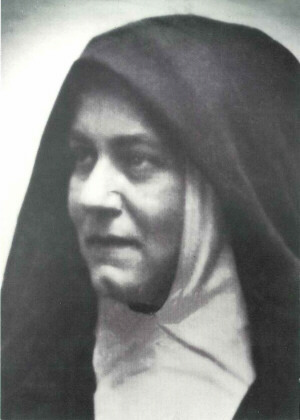 I started thinking about Saint Teresa Benedicta of the Cross, aka Edith Stein, the Jewess who converted to Catholicism and was martyred during WWII by the Nazis. I had a dream years ago, where I found myself at a family dinner celebrating Passover. While I was sitting there, talking to everyone and complaining about my (supposed) identity as a Jew and what that meant, I suddenly found myself transported to Auschwitz, in the company of another younger woman. We were then sent into the “showers” where we died. I woke up from the “death experience” to find myself back at the table with the others, and in quite a state. I realized what it truly meant to have been persecuted and murdered at the time. I then woke up again, only this time into my own life. I was quite shaken and filled with understanding of something which I had heard about and read of but now could really deeply connect with. Growing up in Oshawa, Ontario, many of my friends were Jewish as were my mother’s. They were just part of my life and I never thought anything of it. 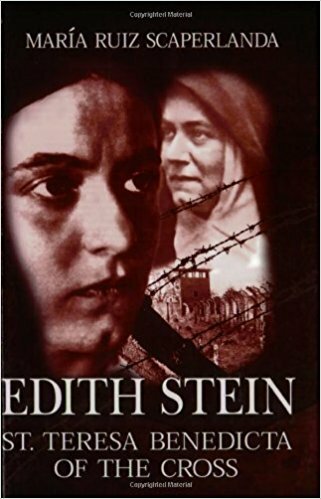 When our leader in the RCIA brought up the topics of different Saints to look at, she mentioned Edith Stein, whom I was aware of but didn’t really know much about. I went to our Church Library and borrowed several books about her, including this biography. This particular biography was very interesting and written in a similar style as the book about Father Damien, which I reviewed a while back. It includes the history of the family, Germany and its move into Naziism, intertwined with Edith’s personal journey from a non-practising Jewish woman, through her study of philosophy, agnosticism and finally into Catholicism, and taking her vows as a Discalced Carmelite nun. Her philosophical journey and beliefs mimicked my own. I was able to totally understand her thinking. She was also a teacher, as was I, a poet and writer, as am I, and a convert, as am I. When you read her books, you discover just how brilliant she was. Her death was an unbelievably tragedy. One can only wonder what would she could have shared with us had she lived. I remember being at my Auntie Ann’s one Christmas Eve when a friend of my parents showed up with a lamp. The shade was made from the skin of Jewish people who had been murdered in the camps. My mother explained it to me. My dad was not amused with what the fellow had brought. My dad was a man who believed in the equality of all and was willing to fight for that belief. I can still see the lampshade in my mind. 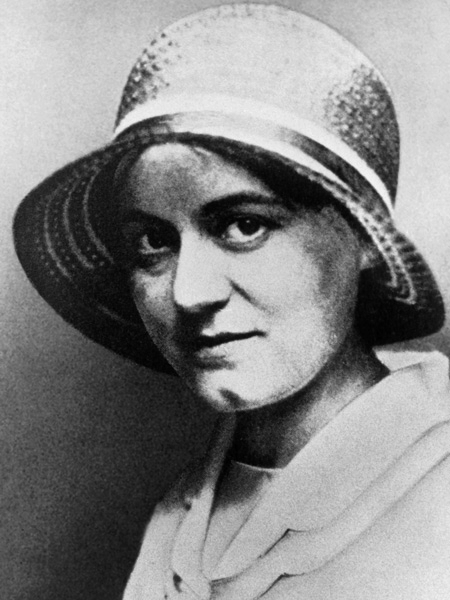 There was some debate re the Sainthood of Edith Stein; arguments that she was martyred because of her being a Jew and not because she was a Catholic and how that should affect everything. Having read this book and another biography of her, I think as a Catholic martyr she was already a Saint by her behaviour. She didn’t have to go. She didn’t run away like she could have but accepted her future with grace. Her behaviour was like Jesus right to and through the end. This is an awesome and very moving read. And to the author’s amazon page. She’s written quite a few books and has a blog. 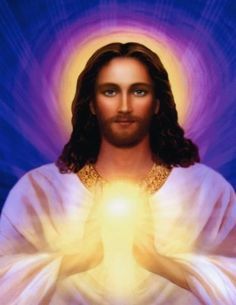 As I move closer to that moment of being one with Christ, of taking the Eucharist, the most blessed and holy, into my body, to nourish and expand the Divinity within me—God’s very breath of creation—and feed my soul with the food always intended for it, but never really known, I feel a great sense of anticipation and an almost relief. 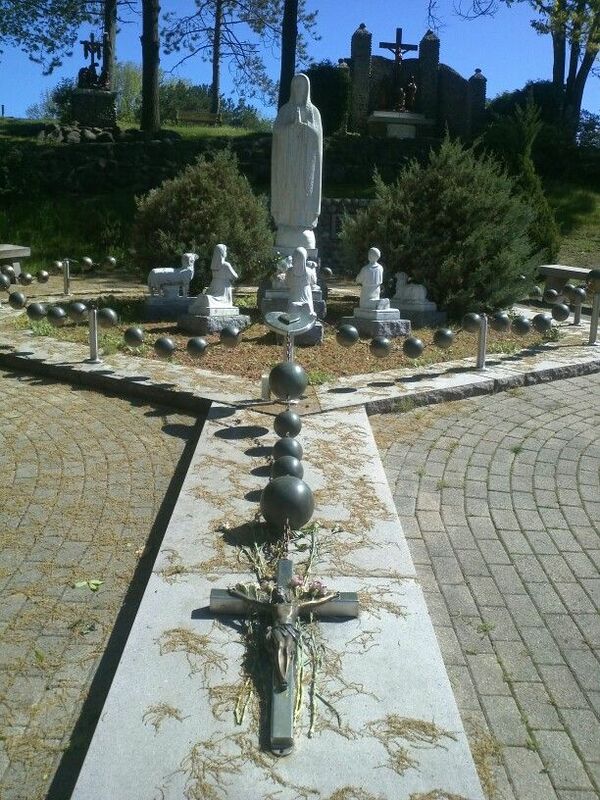 As a child, my parents regularly took us to the Martyr’s Shrine and the great cathedral there. It has been over twenty years since I last visited, but it is very clearly visible in my mind. Their choice of ‘mecca’ as a day trip for our family, laid the foundation for my soul and its future. 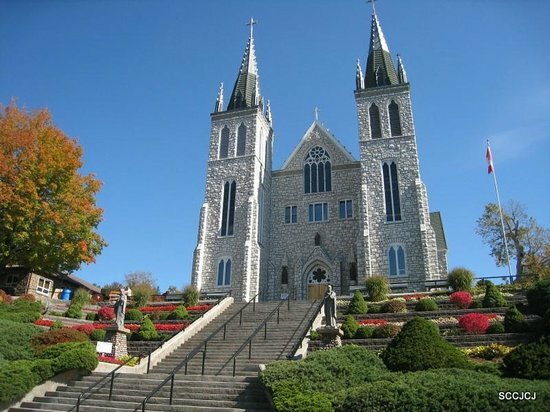 Although many times, it was the historical aspect of the area which we sought to experience, for me, there was always a great, incomprehensible drawing of my being toward the cathedral itself. I often imagined myself prostrate, face down, mimicking the cross on the floor, before the altar of God, ready to donate my spirit and whole being to the Most High. As a child, I would buy one medal of a saint and then run off to seek a Jesuit priest to bless it. My mother was always frustrated with me, whether I was good or misbehaving, which was frequent in her eyes. But there at the church, she would sometimes let her walls down and be kind. My mother used to say to me, “You’d make a great ‘doubting Thomas’!” because I had to see the proof of everything. But where my sense of spirituality was concerned, I always knew God was real, even when I denied His existence. Without the Divine, there would be nothing, anywhere. Sometimes my denials were simply based on frustration with my own life. 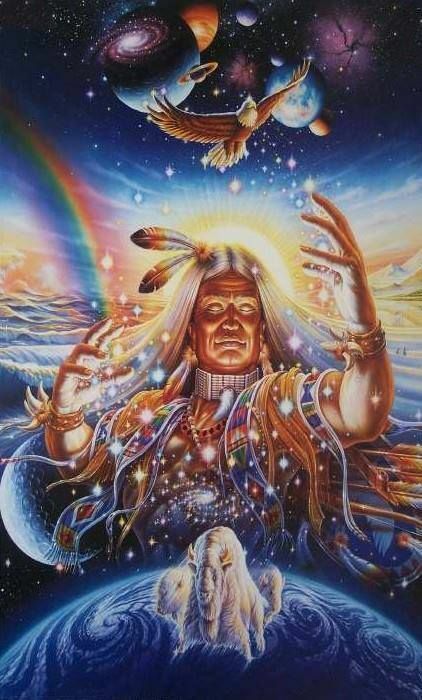 My path of spiritual seeking has journeyed down many, many roads through science, nature, other cultures, religions, and numerous great pieces of literature, but I think they were all just laying the stones in my road home. What appeared to be a maze was a path, straight and true, toward the Lord. I am grateful for the wonderful mystery of salvation, and how it has transformed my life. My hope is that everyone, before they end their journey in this world, which is a mix of beauty and pain, will find their answer and reach their eternal home. 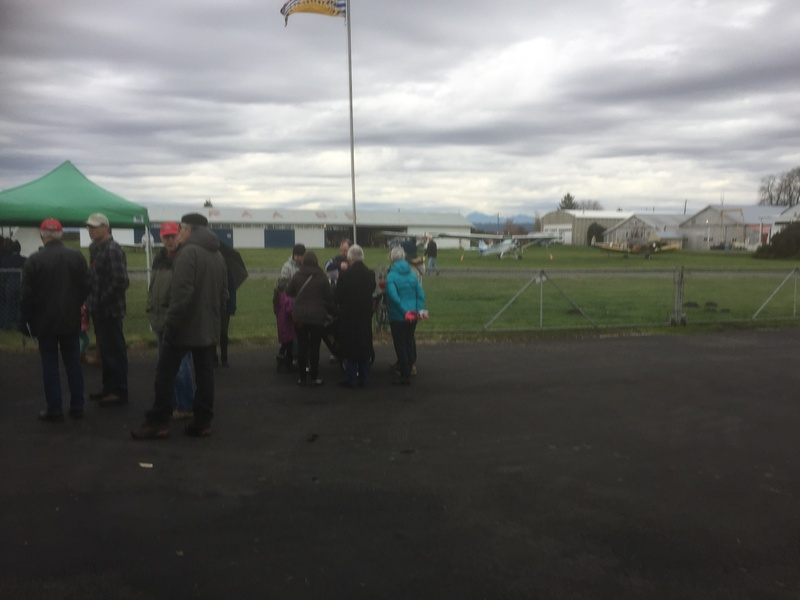 This year instead of sitting at home, and watching the Remembrance Day ceremonies happening in Ottawa on CBC TV, we went to the Delta Heritage Airpark in Delta, BC to participate in the services there. It was overcast and gloomy which transformed into pouring rain as the program went on. Nature adding its sentiment to the day. A squadron of Harvards, with 600 hp radial engines, flew overhead in formation, rumbling through the clouds like a hundred Harley Davidsons were riding through the skies. I felt it in my very soul. It was a brief glimpse into a moment in time—like living near an airfield where day after day they took off and at some time later, hopefully, returned. More often than not, they didn’t. 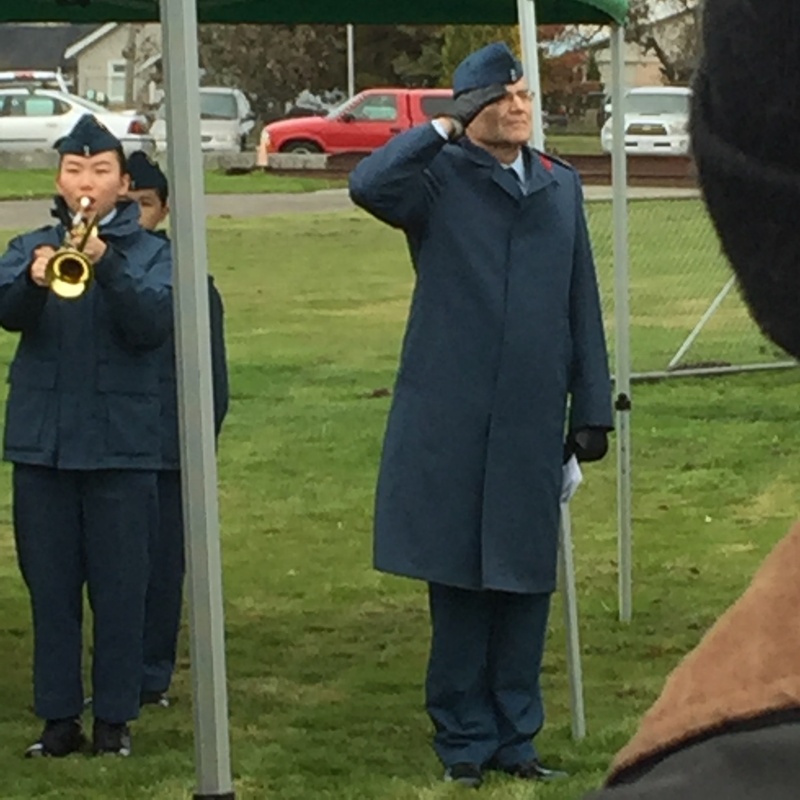 Airmen were on the extinction list during the wars. The history of flight was still in its early stages during the Great War, the War to end all wars, which has been followed by too many more. 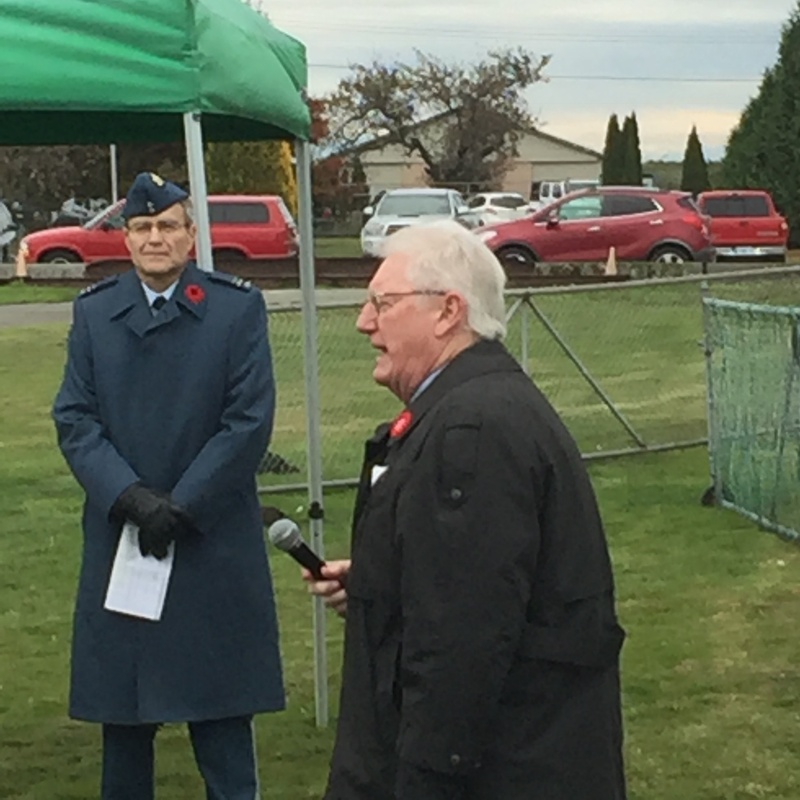 At the airfield, people told stories of their family member’s participation in the events. Of their deaths, their injuries, their loss. Poems were read. “In Flanders Fields,” by Lt. Col. John McCrae. https://en.wikipedia.org/wiki/In_Flanders_Fields We had to memorize it when I was in school. I’ve never forgotten it. Some things you never do. My grandfather, Thomas Murray, was in the British Army, during WWI. He, too, was a Lieutenant Colonel. I heard many stories about him. But WWI finally took its toll on his life in the 1940s and he died as a result of the mustard gas poisoning when in the trenches and I never got to meet him. 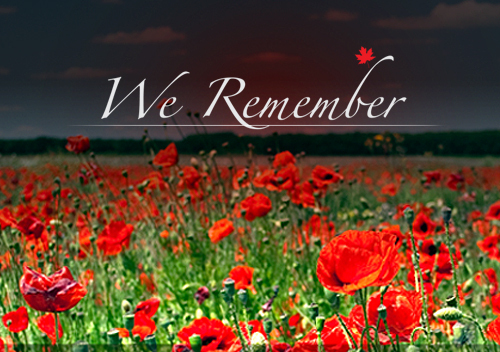 Remembrance Day is the most spiritual day of the year in Canada. 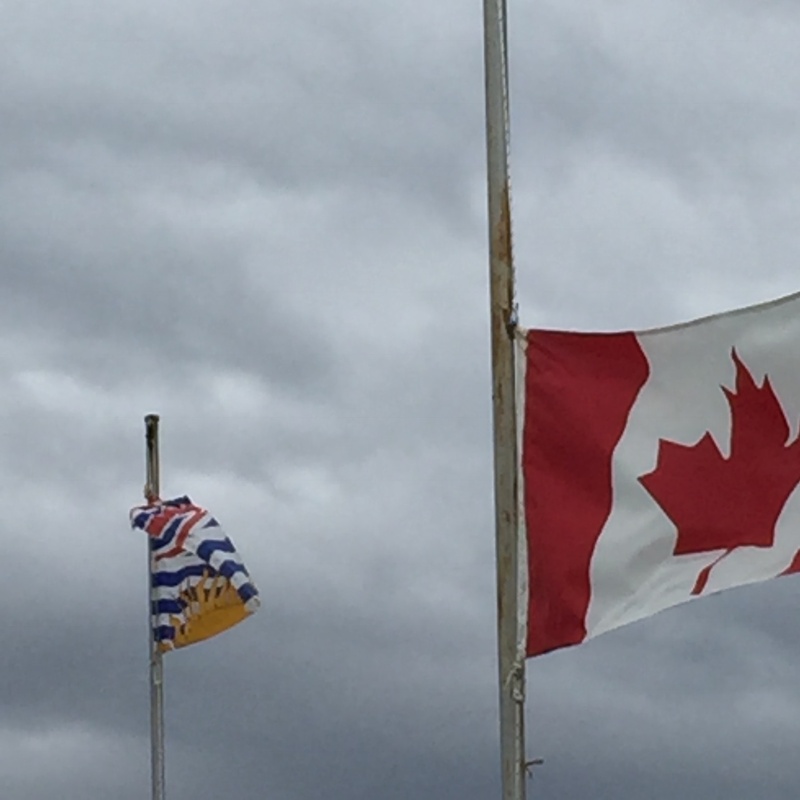 It’s the day when we put aside our differences and contemplate the past, present and future while honouring those who have gone before us. It is not about religion, it is about heart and soul and loss. We live in a world where loss is a daily occurrence. And its frequency is accelerating. The red poppy is the traditional badge of remembrance, but the white poppy, for those killed who were non-combatants, including the innocent victims of bombing and what is in our time often referred to as “collateral damage,” a term I think takes the reality of the situation and puts it on the back shelf, is also being worn. In reality, all those lost in War are “collateral damage.” The honourable situation would be to have the leaders of the nations who want to aggress simply duke it out in a field and leave the rest of us out of it. In many of the First Nations, the women were consulted before war was started. There’d be no war if they did that now. No women want to see their families die for political causes. None who I know, anyway. 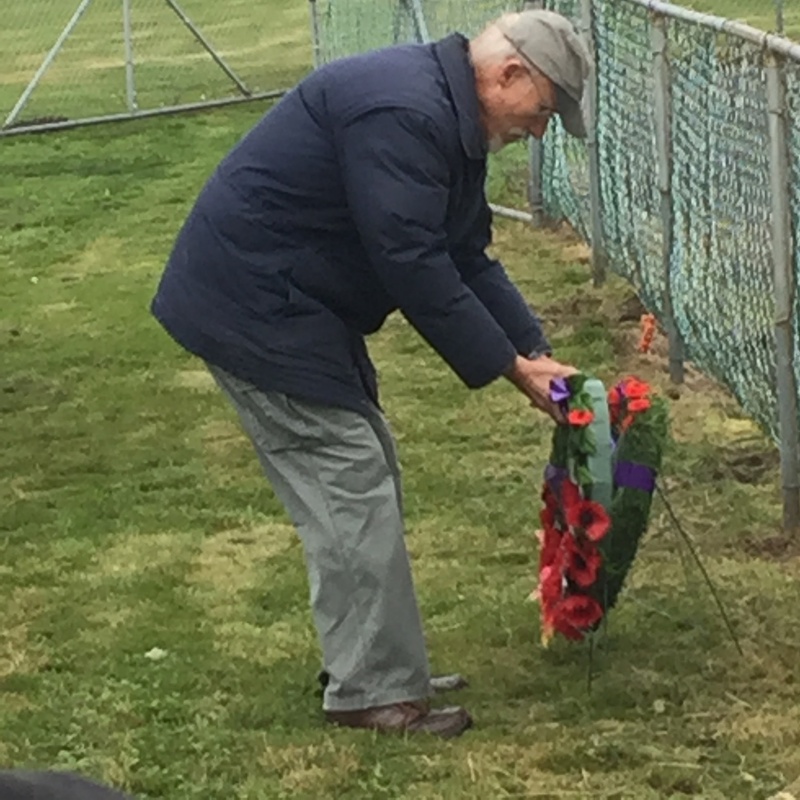 The purple poppy is also catching on now as people start to honour the loss of so many animals during war. The horses, domestic animals, pets, birds, fish etc. Between bombs and bullets, the decimation of wildlife is incredible during war. And yet, hardly anyone ever thinks about that. From the tiniest worms and insects to large mammals, and those creatures of the air and sea, war kills them all, ruthlessly and without discrimination. In the millions. If we are ever to stop war, we have to start seeing each other as important and worthy of life. We will have to eliminate evil from our world. I’m not sure that can ever be done, frankly. I think it’s almost impossible. In the meantime, it goes on, the killing and destruction. There are so many genocides ongoing daily at so many levels, it’s truly heartbreaking. 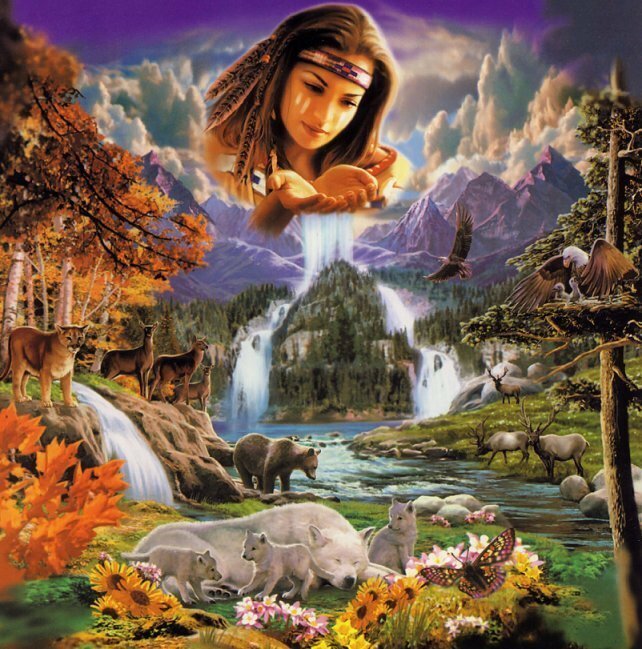 From the genocide of the Earth and its lakes, rivers and oceans, to the genocides of its inhabitants, fish, birds, cows, pigs, sheep and horses. If we can’t stop those things, how can we ever stop the killing of each other. One comes out of the other. 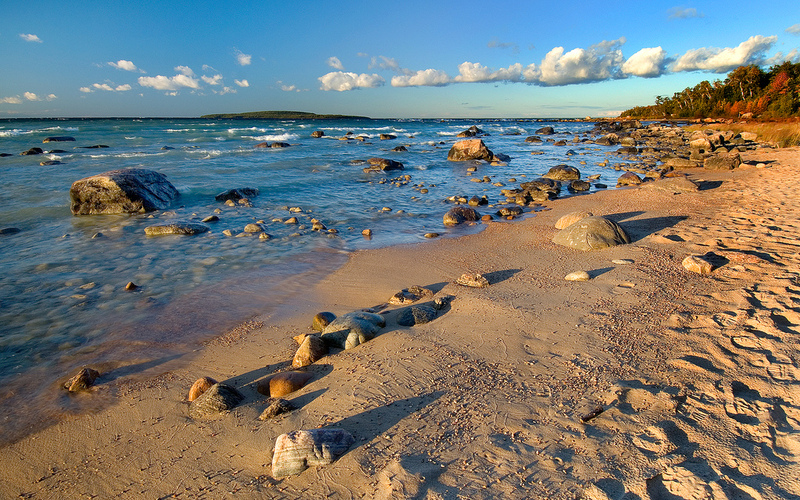 As custodians of the Earth, we are doing a pretty lousy job of taking care of it and its residents. Time to regroup, rethink, reorganize, before there’s nothing left. I’d like to start wearing the white, purple and red poppies everyday, in honour of those who are being slaughtered daily in the name of civilization. Or perhaps a new poppy, a blend of all three, a pink poppy for peace and remembrance of those lives lost everyday our world refuses to grow up and start loving instead of hating. Maybe it would catch on. 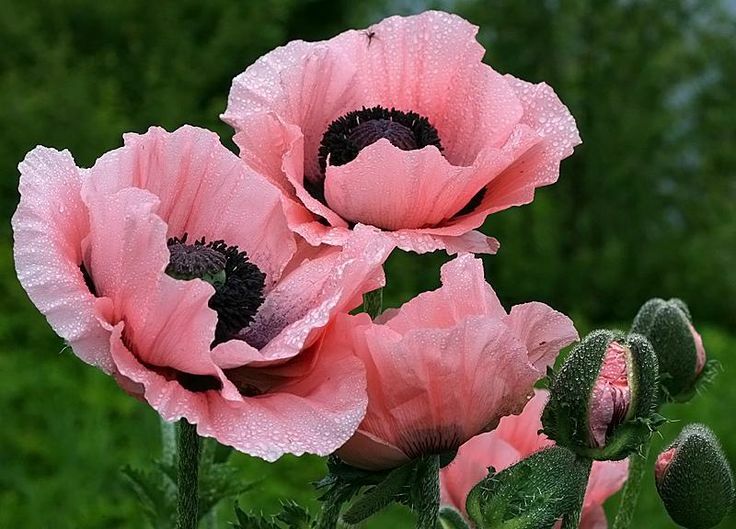 A pink poppy for peace and love. In the meantime, you can change your own world. One little step at a time. Be the peace you wish to see around you. Take note of everything you do and eat. Eat peace not pain. Eat peace not violence. Treat the Earth with love, not violence. Think zero garbage. No plastic. Zero emissions. Love the air. Love the water. And then love your neighbour as yourself. When you can do that, there will be peace, now, and always. What Does God Look Like in This Troubled World? If you look outside your door, these days, you will see a version of the world which seems to resemble insanity. Any feelings of peace or calm seem to have slipped out the back door and we are stuck with what looks like a video game of horrors. What happened to the world? Where did the peace and love of our childhoods go? Well, the answer is, it never was peaceful or loving outside, it was something you felt within your childhood realm that sprang from that which your parents created for you. Now, if you were like me and the inside of the home wasn’t calm and as loving as you would have liked it, don’t snap shut your notebook just yet. This article is about what God looks like so you can find Him/Her, not about me somehow magically describing everyone’s childhood. My childhood was frightening, but…there was also a huge difference between the feeling of being part of a household which was protected and being out there in the big bad world. I was born in the early fifties and woke up in the sixties. Well, I woke up as much as any teenager or young adult ever does. I knew the difference between the world outside our door and the one inside. Outside could be a little scary. Not as much as today, mind you, but it certainly had its demons. Inside had its own set of demons but it also had something else, it had God. My mother talked about God and the spiritual world, as did my dad. I went to Sunday School and church and listened when the great aunts came and talked about Jesus. They were Christian Scientists and wow, did they ever talk about the Word of God and Jesus. I learned to embroider listening to Bible verses and stories about Jesus and the Power of His Healing. So, when I grew up, I found that every time something scary happened, it was Jesus who I called on right off the bat. I sought out all kinds of other religions and tried them all. 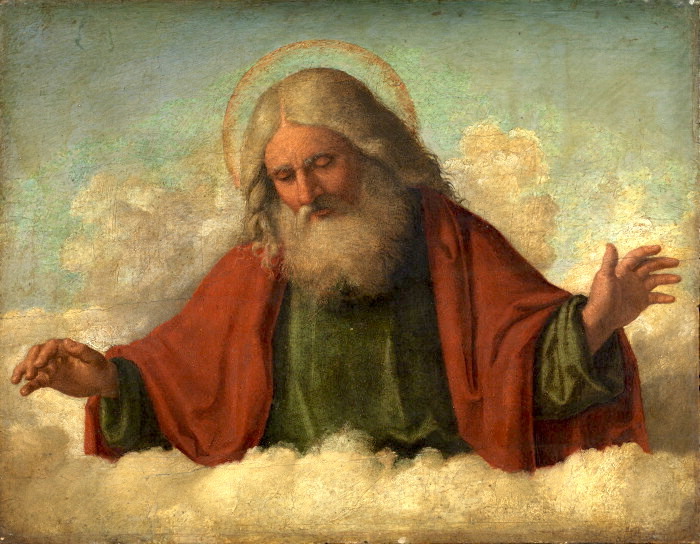 Studied some for years and years, but I found that when I pictured God in my mind, He always looked like what my parents had taught me, like Jesus or some variation on a very close theme. I asked the Holy Spirit once, years ago, about what God looked like. And He said that everyone wants to see their own face looking back at them from above. That’s what will give them comfort and ease their pain. 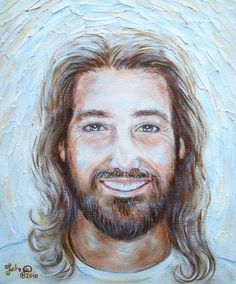 So I relaxed and for me, stopped trying to see God as another colour or shape or size or race, and just went with what I was used to Him (for me male) looking like. There’s a lesson here for clergy. When you go off preaching to another race or culture, it’s important to remember what Ben (that’s what the Holy Spirit told me to call Him) said. 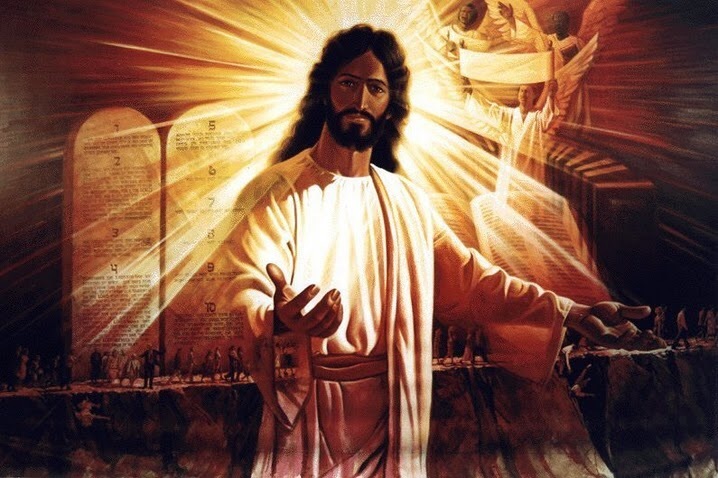 “Everyone wants to see their own face looking back at them from above.” So you don’t tell a race of Africans that God is a white guy with blue eyes, even though that might be how He looks to you when He has actually come to you in dreams or visions. No. That’s not who they will see. They will see the version of God who their parents have taught them to see and who appears to them. Plus, God will look just like them. There’s a story in the Bhagavad-gita, one of the most holy books of India which is sometimes referred to as the Hindu Bible. 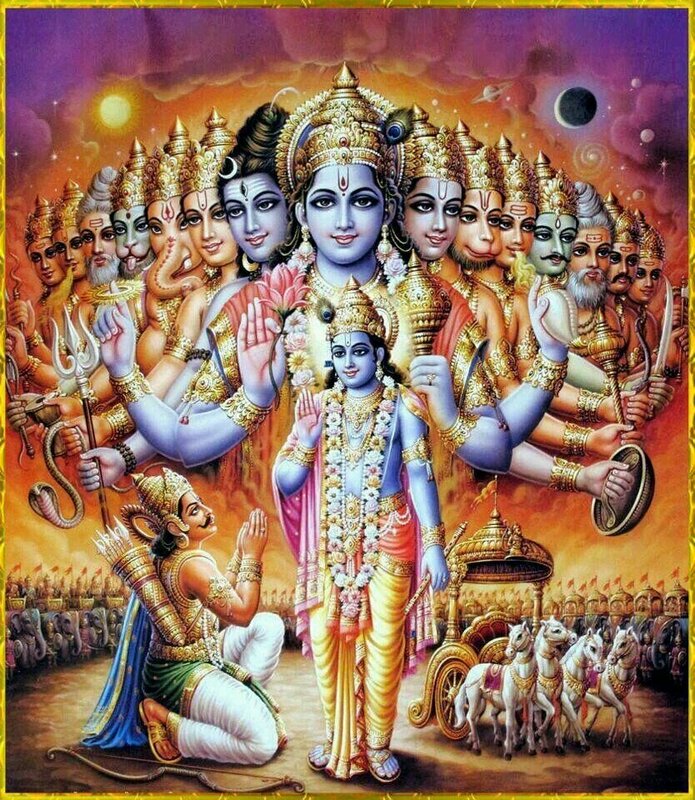 Arjuna, the warrior faced with a heckuva predicament, asks his pal, Krishna (aka God who is hanging out as his charioteer) what He (God) really looks like. At first Krishna says, “No, I don’t think you really want to see Me like that.” But Arjuna persists until Krishna aka God shows him. Arjuna almost passes out in fear because what he sees is this huge form with a million faces, all different colours and shapes and sizes. He’s scared to death and doesn’t know what to do. But He realizes God doesn’t just have one face. He has the face of everyone and everything in Creation. Because He has created all that there is. And so everything resembles Him. When the Bible says we are made in His image, male and female, it’s talking about all of us, not just one race, all of us. (Animals too. But let’s talk about them at another time.) Not just one colour. All colours. And He presents Himself to every race and colour in a form they will understand according to what they grew up with, not what you grew up with. So God looks like you! He’s both God and Goddess. He’s all colours and all cultures. He’s there for everyone. He is your face looking back at you from above. Because you are His perfect creation, and He loves you, not just your white, blue-eyed neighbour, who’s a guy. God also gives off a feeling of peace. If you are seeking God and think maybe you’ve found Him/Her, stop and take note of how you feel when you are associating with ( aka praying to, talking to, having a vision of or dreaming about) who you think is God. If that Entity gives off fear and anger or says, “Hey, go kill your neighbour!” well you’ve got the wrong guy. You aren’t talking to God. God is Love and peace and God has the most amazing healing vibrations you will ever feel in your life when you are in His/Her energy; it’s like rocking in a hammock of Love and Peace. It’s unbelievable. So don’t get confused by Pretenders, only God will make you think you are in Heaven right then. So, what does God Look like in a troubled world? Visually? Like you do. Spiritually? 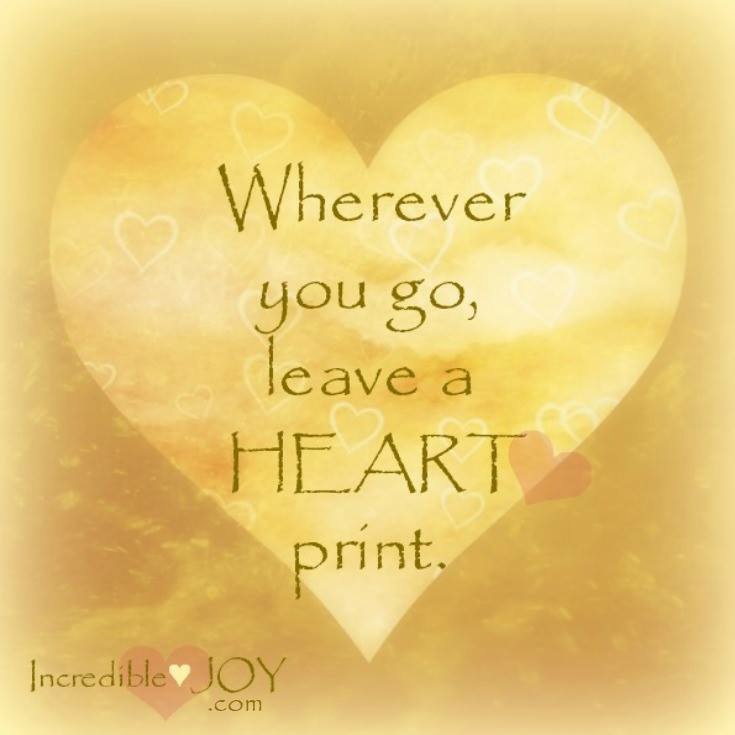 Like safety, and security and peace and kindness and comfort and love. All the positives of life. I grew up with a touch of insanity in my home but when God was referred to, things immediately settled down. Now, I know people who grew up with God being taught as a tyrant. Guess what? That wasn’t God being described. That was insanity and demons. There’s a lot of that around these days. There has been since the dawn of time. There will always be. Such is the nature of the material world. Things will change when you get to Heaven. So when you seek God, sit down and visualize whomever makes you feel loved and comforted and then talk to that Entity. Trust me, God will show up. Listen to Their words. Be the Peace and Love you want in your life. Be God’s Compassion. And you will find God so fast, your head will spin.